Many colors to choose from. 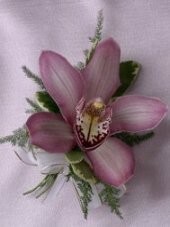 Double orchids & more also available. $1.99 additional for wristlet. 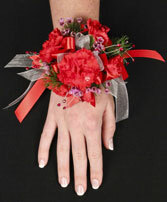 We have a large variety of corsages available. Call or stop by & pick your favorite! This is just a small sampling. 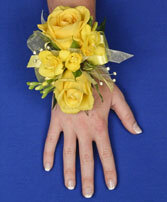 Matching Boutonnieres also available.